1976, shortly after the Beauti-Vue building in Bristol, Wisconsin is completed. 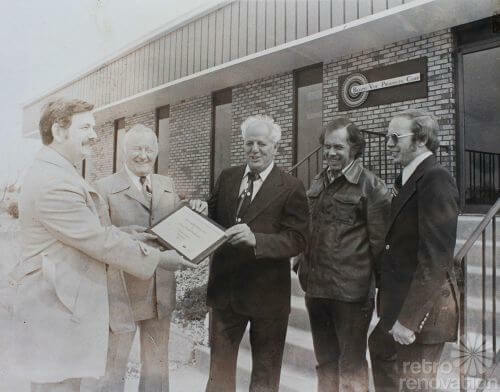 L-R: A builder, Victor Grumbeck, John Grumbeck and two other builders. 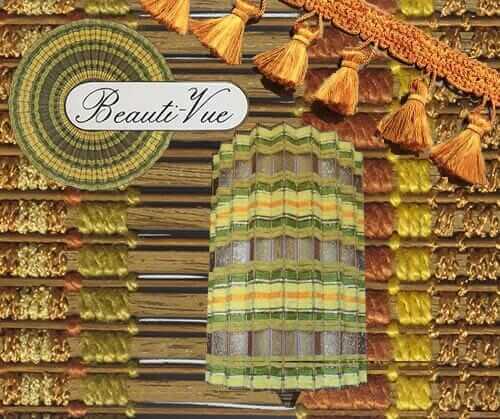 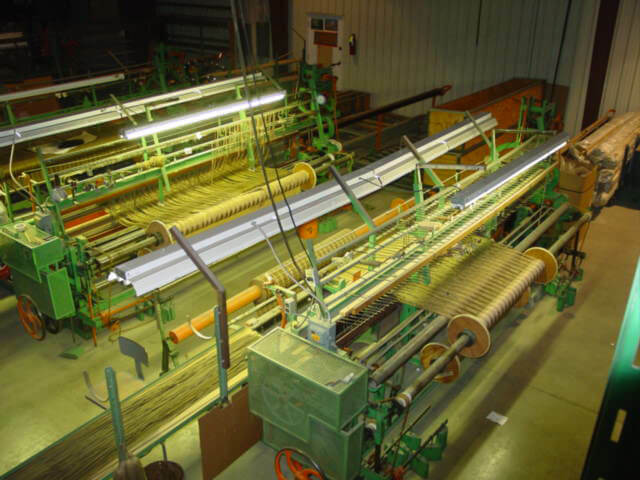 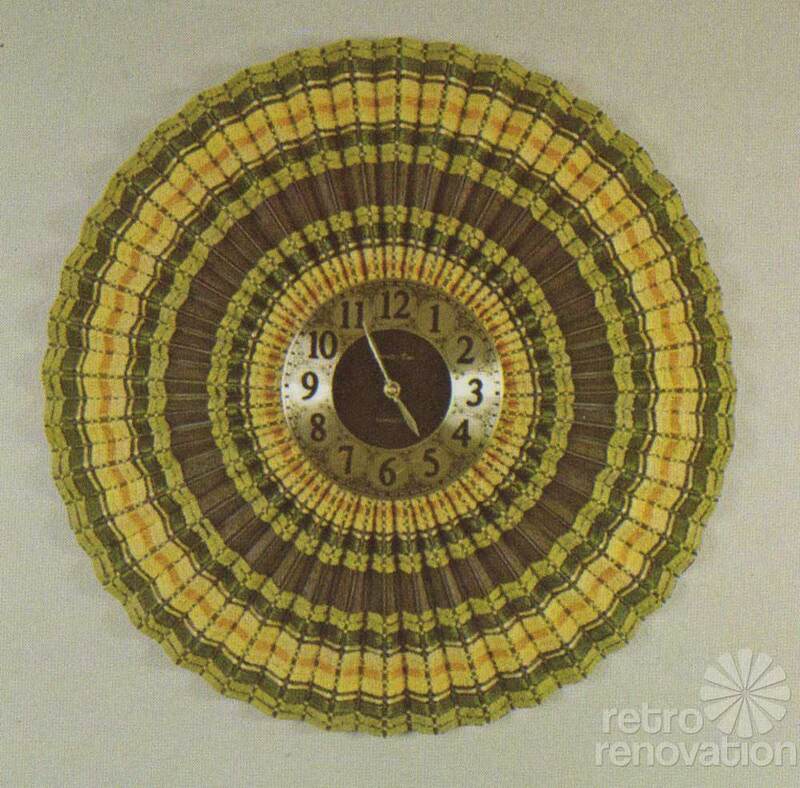 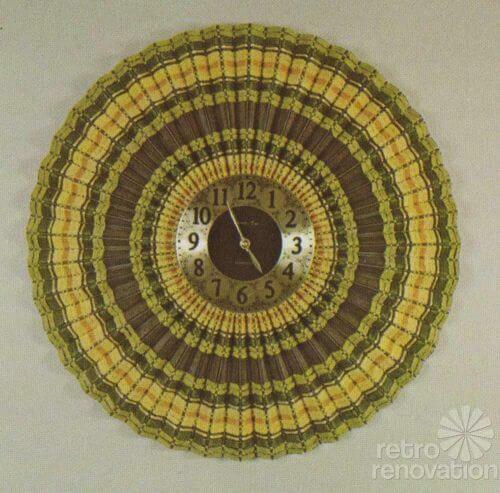 One of the giant weaving loom used to weave Beauti-Vue’s retro woven woods collection.